One package triple fun with visit to North, Central and South India and a glare to their cultures. Take a royal feel while having rich Indian cuisine. Have a view of modern India to feel the glamour of Mumbai and Kochi. Sunrises and sunsets at beaches of India are awaiting you to make your days and nights. 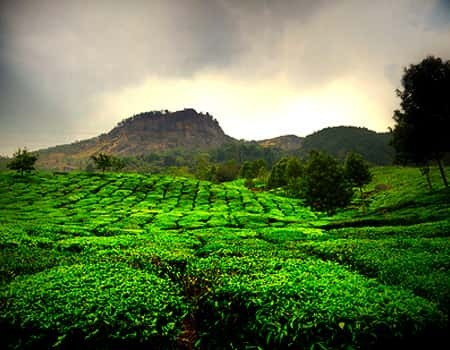 Pay visit to world’s best tea and renowned tea estates at Munnar. Sea food of India with all Indian spices is a perfect option. Adore the flora and fauna of India with many national park visits. From the moment you land in New Delhi, the first glimpse of the Indira Gandhi international airport terminal 3, the ride through the clean, green & marvelously illuminated roads of Delhi followed by visits to the famous tourist attractions of our capital city including the forts, monuments, cuisines, restaurants, museums, sports events etc, your mind is presented with a new wonder every time you step into the doors of a new place in Delhi. 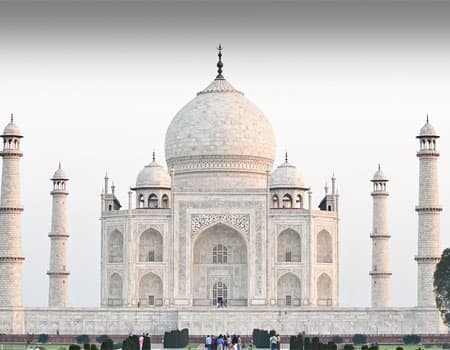 One of the biggest plus points of your trip to India lies in your voyage to Agra, the city owning the most expensive diamond of India and one of the seven prestigious wonders of the world, namely Taj Mahal. Taj Mahal, in very few words is a breathtaking architectural monument designed by Shah Jahan, the Mughal Emperor as a symbol of love and appreciation to bury the remains of his wife and to blow everyone’s minds in the modern era. The city palace, the Jal Mahal & Amber Fort, too many yet too less. A visit to the pink city is a definite must as it introduces you to the heart of Rajasthan and Thar desert. Jaipur lies at the very core of Rajasthani culture and the whole of India as a whole. The forts, the monuments, especially amber fort and Nahargarh fort depict the story of a battlefield past, the era of provinces and rulers and on the other hand, the traditional shopping markets and the old city streets speak of the richness and heritage this city embraces. 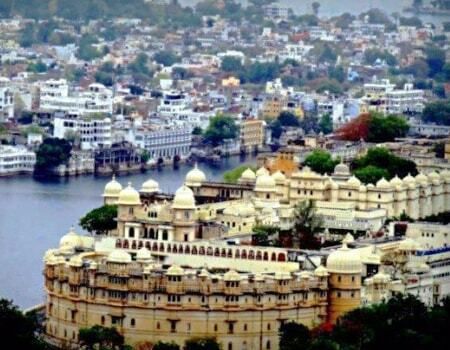 The city of lakes and an important contributor to the formation of Rajasthan, the development of Mewar and the integration of the provinces into Udaipur. This city welcomes you to its beautiful Fateh Sagar, the Lake Pichola and the unimaginably gorgeous forts, especially Sajjangarh Fort located at the hilltop overlooking the entire city with traces of clouds floating next to you every time you go up. The other places of interest include Sahelion ki bari and temples. The streets of “Aamchi Mumbai” (our own Mumbai) shout out the beauty of this city and the simplicity of the people inhabiting its ends. 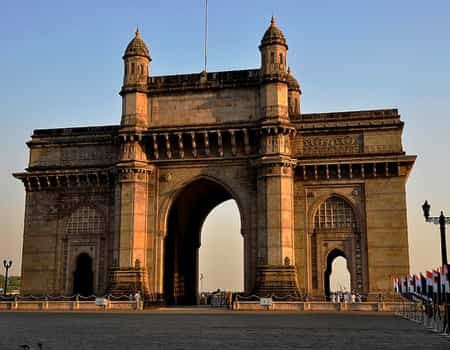 This coastal island, even though comes across as the financial hub of India, is one city where without any safety issues, one can lose himself to the charms and lights of Mumbai. The marine drive, the Elephanta caves, causeway Colaba, the pubs, the cafes, the lounges, the restaurants, the drives, the bridges, the seallink etc, everything is made to blow your mind. 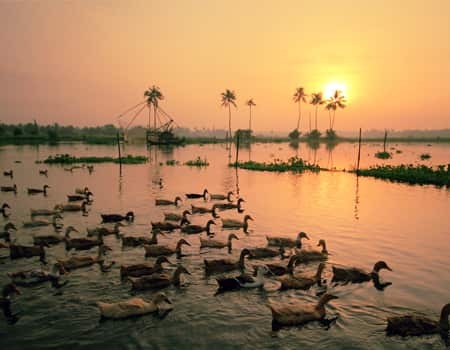 The perfect blend of city life and nature is depicted by the amazing capital of Kerala, the city of Cochin or Kochi. The city centre area on one hand is famous for its shopping malls & shopping arcades. On the other hand, the Kochi backwaters aligning the Arabian sea in a series and the other tourist spots including the Kochi fort, The marine drive, the hill palace and the Mattancherry palace cater to the waterlovers, the heritage seekers and the adventure freaks. Munnar rivers & the blend of flora and fauna. Located along the southwestern stretch in the idukki district of the state of Kerala, Munnar is a sensational town and hill station along the western ghats of the mountains. Munnar is the standing point of the convergence of three of the major rivers of south India and is also home to diverse species of flora and fauna in various sanctuaries and valleys. 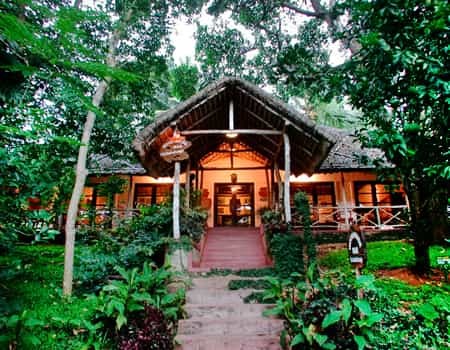 Located in absolute proximity to the kerala-tamilnadu border on the former’s side, Thekkady is a town home to the famous Periyar National Park and is covered all over by dense evergreen/semi-evergreen, deciduous forests and savanna grasslands. Mostly known for the existence of bengali tigers, this national park also houses herds of elephants, sambar, tigers, gaurs, nilgiri langurs and other species. The national park also has a connected lake open for boat rides to add to the fun. 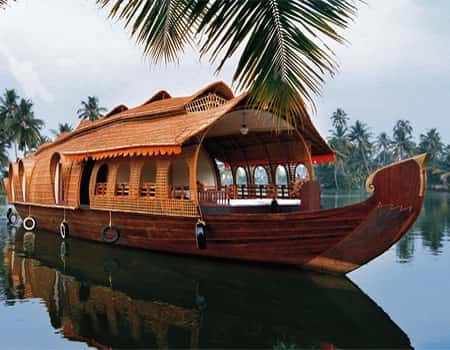 Alleppey is a small town in Kerala in southern India also known as Alappuzha. The old planning of this town renders it to be unique in its own ways and is also a very important tourist destination in India due to its back waters, the Alappuzha beach giving you one of the most marvellous views of the laccadive sea, the sri krishna temple, the arthunkal basilica, mannarasala temple, chettikulangara devi temple and the mullakkal temple. 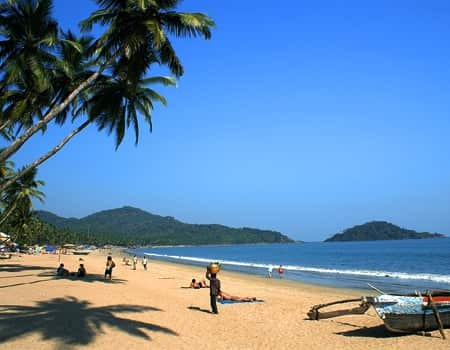 This small beach town located along the Arabian sea a little away from the center of Thiruvananthapuram is a major showdown place for many foreigners and locals. This place serves as a hub to sunset watch and the relaxation area to thousands every day especially during the peak season. The beach area stretch of 17 km in this town is divided into three separate parts, the demarcation being made through rock formations. 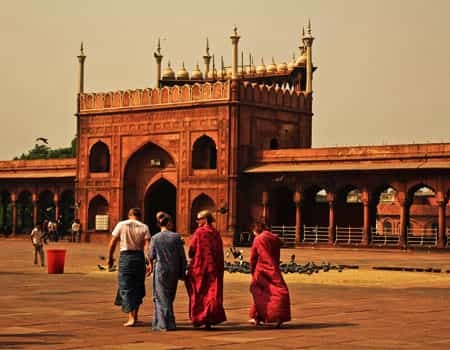 Whether your trip starts from Delhi or ends through Delhi, every second spent in this incredible city of incredible India is a picturesque moment worth remembering for a long time. 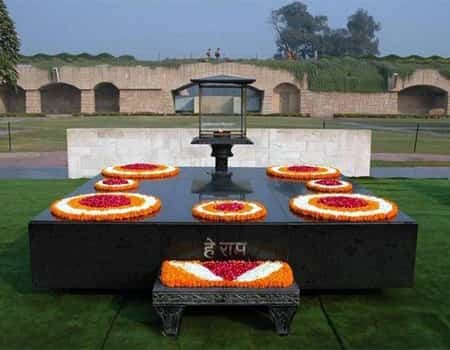 This city takes you from the Mughal rule through the forts and monuments to the British commandment, from the spicy foods to the foreign cuisines, from the sports events to the musical festivals & from the Indian festivities to the abroad ones, all these happenings are celebrated in this dazzling state. Our India Tour packages score an average of 4.1 out of 5 based on 242 reviews in the last year. It was a good opportunity to see a different side of India we have selected this tour just for a reason that we could cover north and south India both in a one visit. It was a great experience to see two different side of this vast country. 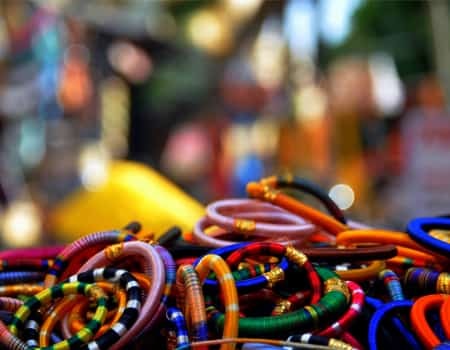 Northern India Tour was full of colors, traditions and history where as South India is all about Scenic Beauty, Backwaters, Ayurveda, Spices and Yoga. We had a great time in India as will come back soon to see the rest more. It was a real unforgettable holiday for our family and the highlight of the tour was staying in a houseboat which we really liked a lot. All the services were good and well organized from the arrival to our departure.